Musings from my kitchen, a place of chaos or calm (but mostly somewhere in-between...). 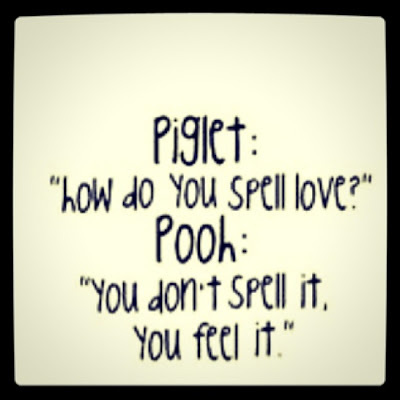 I haven't written a post in absolutely AGES! So what better way to start up again than entering a fantastic competition run by the amazingly awesome www.rocktheshotforum.com. The theme for this month is 'sun flare' which is a technique I am loving at the moment (well when the sun occasionally comes out!) I took this photo when I was doing my 365 silhouette month but love the way my son looks like he is catching the sun like a ball. The second one is from the same series of photos and is one of my favs. The second one is from the same series of photos and is one of my favs. I have been absent from my camera for a few weeks now- too long as I am getting withdrawal symptoms! So I am getting back into my photo groove and am planning some exciting new ventures for the future. 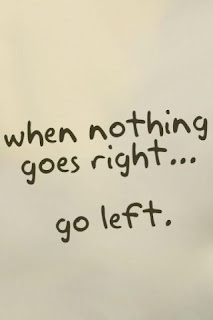 I am reassessing life at the moment and am looking forward to travelling new paths! New camera, new lens(?) exciting stuff! 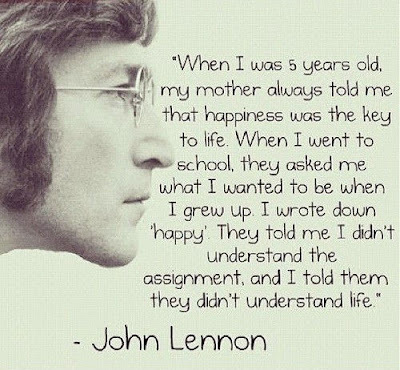 Have you ever had one of those "Ahhhh...." moments that have suddenly completely changed the way you look at something? I had one today and I am feeling pretty excited by it! Its all to do with the dreaded MANUAL MODE (dun...dun) on my camera. Its a big deal to me to get the most out of things I have and for the 2 years that I have had my prized DSLR I have been pretty much stuck in the safe auto/preset modes. About a year ago I did venture into the uncharted territory of the A, S and P modes and had a fairly successful and pleasurable experience, but I have never quite had the courage (or ability) to go "commando" and try M mode. I have read so many blogs that say once you go manual you'll never look back, so I figured hey what the heck I can do this........ha little did I know this meant I had to use what little knowledge I had about photography to get photos AHHHHH! For weeks (well months actually) I have been clicking away in manual mode, adjusting aperture, tweaking ISO and fiddling the shutter speed to achieve the perfect portrait or landscape only to be faced with either hideously blown out over exposed shots or completely black photos with no recognizable shapes in them what so ever. Why? What am I doing wrong? This is not what the other bloggers describe when they said the using manual mode was the best thing they ever tried (I am hoping this was photographically speaking and not in general or else they must live fairly sheltered lives?!)! I was at a loss and had resigned myself to only ever being able to go as far as semi-auto- a place I was not happy to stay! Then I stumbled across this site this morning and I finally had the "Ahhhhh...." moment I had been searching for. http://cameras.about.com/od/Advanced-Camera-Modes/a/Using-Manual-Mode.htm the most informative section for me was not to do with f-stops, shutter speed or ISO but to do with exposure compensation...who knew it could be that simple? The numbers represent f-stops, and there are indentations on the line set in thirds of a stop. When you've set your shutter speed, aperture, and ISO to what you require, press the shutter button halfway and look at this line. If it's reading a negative number, it means your shot will be under-exposed, and a positive number means over-exposure. The goal is to achieve a "zero" measurement, although I tend not to worry if it's one-third of a stop over or under this, as photography is subjective to your own eye. So, if your shot is going to be vastly under-exposed, for instance, you'll need to let some more light into your shot. Depending on the subject of your image, you can then decide whether to adjust your aperture or shutter speed ... or, as a last resort, your ISO. It all seems so simple now, I had wondered for a while what that little line of numbers was for and how it would effect my pictures, now I know. I have had a bit of a play this morning and I am starting to get the hang of this manual mode thingie and have gotten some reasonable results. I will post a few photos soon to show the results of my M mode experience. Feeling pretty happy with myself now and not a moment too soon really as I am taking photos at a friends wedding (eeekkkk) in 2 weeks and I had hoped to be out of auto by then! A couple of other sites I have visited on my M mode quest that I have found helpful. Has anyone else had the same M mode experiences. I'd love to hear form anyone who has mastered it and can give any helpful advice to a willing student. I have started a 365 photo project on Instagram #oskandoly365. I'd love to hear from anyone about what you think about my photos, it's always nice to get a little critique from people (be it good or bad). I hope you are all having a lovely Tuesday and happy snapping. Lately I have been rather out of sorts when it comes to taking photos, which is completely unlike me as I have usually taken at least 50 photos of whatever by the time I snuggle up in bed at night. A lot of things have affected my life recently and have completely messed my mind up as far as photography goes. My photo-mojo has been off and I have found myself photoless on too many days! 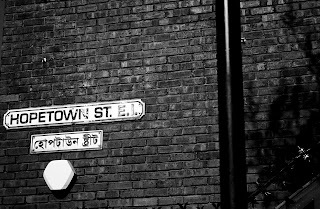 I did enjoy a day out in Brick lane recently (about a month ago) with London Photo Walk, which I really enjoyed and while I didn't meet masses of people in the group (I chatted to one or two fellow photographers) I did get to chat and hang out amongst some of the most vibrant and interesting people and places in London. I LOVE the East End and don't know why for so long I have wasted my time fighting the crowds of the trendy, expensive West End. The East End is where I should have been, with it's grubby streets, quirky little restaurants and cafes and amazingly dark history...I have found my London niche and it is somewhere I will go often! The sights and smells on my walk around were something I can't describe...but I can say that it was ALL GOOD! 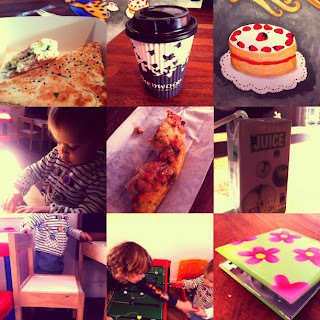 These are some of the photos I managed to snap while out and about...my photo-mojo was working well that day! Since then however I have been a little flat. I have started to follow another photo challenge 365 Project. I have taken a photo most days for this but as I am feeling uninspired they are often at the last minute and not well thought out (not something I am used to!) To see some of my 365 pictures here is the link to follow...oskandoly 365 project. Hopefully I will get back into the groove and start back on taking 100's of photos a day again! 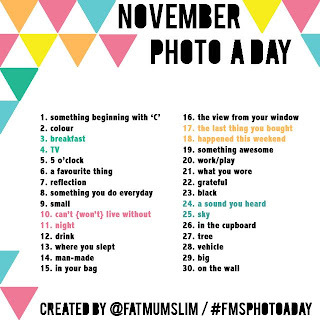 #fmsphotoaday November has started and I have vowed to take each and every photo this month, October was a bit of a wash out! Here's the first pic for the month and November's list should you want to get involved (and I really think you should!). Thanks for stopping by, I hope you had a good Halloween.....take care. Photo of my lovely craft I received for my Halloween themed craft swap that I joined through Kat Shenton at With u in Mind.. It was my first ever craft swap, I've seen loads but am always just too late to get involved. I was really excited to manage to get involved in this one though. I made 3 gifts for my swappie, and as I had most of the stuff already din't go over my £5 budget! I have been wearing this today and have had loads of comments about it! This is something I will definitely get involved in again, and I encourage anyone who is in anyway crafty to get involved in something like this too. Take a look at With u in Mind and see the other swap crafts that were made. Thanks for stopping by and hope your Thursday is, or has, gone well. 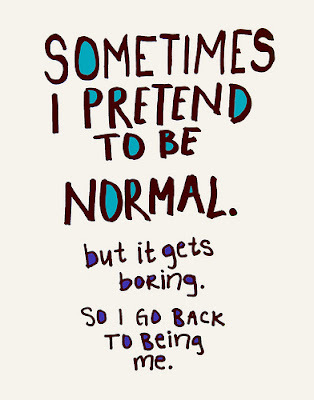 Hello blogland I'm back again! Well after nearly 2 entire months off blogging I am back and ready to get back into it! 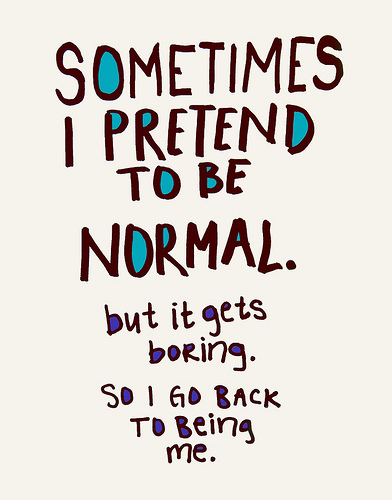 I have been on holiday for long enough and now it is time to get back into routine. I have to say I have missed not getting the chance to sit down and trawl through different blogs feeling inspired and amazed by all the fantastically talented people out there and am looking forward to rediscovering my fav blogs again. That said here are my Monday shout outs for this week. I haven't been completely devoid of all things crafty and have had the odd occasion where I've been able to sit and have a quick cruise and have found some great sites that I am sure you'll agree are jammed with cool ideas. This is a lovely blog from a talented lady who lives in Seattle, I come across so many blogs written by Seattle dwellers and have decided it must be a very talented city! She blogs about photography (and has loads of great shots to inspire and delight), crafts, DIY and life in general. What I like about this blog is that its fun to read through and the posts are written in a light-hearted personal way as if you're just sitting down for a chat with her. 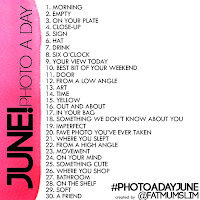 Yes another photo challenge I now but this one has a slight twist and I am going to try it out. 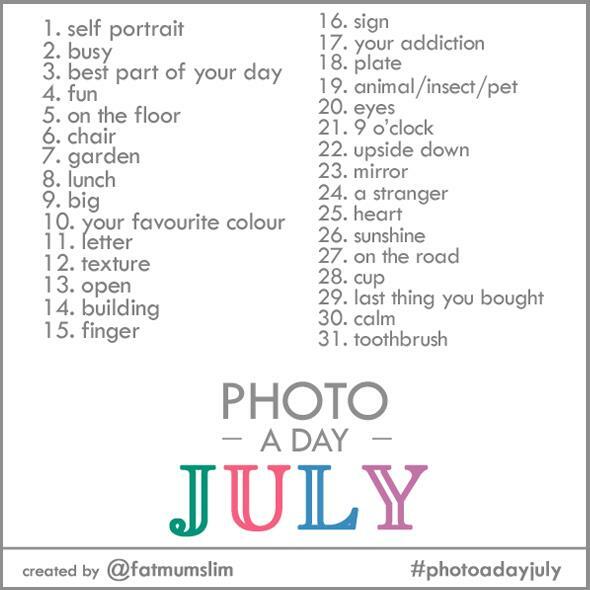 She has also started this photo challenge, and as I am slightly addicted to all things photo-challengy (yes it is a word) I have decided to give this one a go. I am not sure if I'll manage to get one photo each hour as she does as I am sure the 10th will fall on a day I work a lot this year but 10 photos I will get! As Christmas is oh so quickly descending on us (eeeekkkkk!) I am presently on the look out for inexpensive but cool gift ideas that I can make for my family and friends. I saw this idea and knew it was definitely one I'd have to give a try. 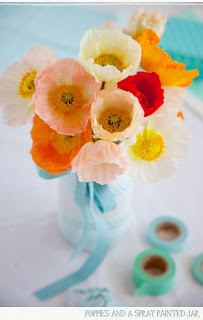 The blog itself is great with lots of crafty tips and how to's and lots of ideas for DIY inspiration, well worth a visit if you have a spare moment or 10. This blog is such a joy to browse through.The photos in it are gorgeous and the posts are arranged by colour! (Loving that idea) It is a collection of beautifully shot photos and creative projects put together for all to enjoy. I particularly like the blue section with its wonderful crisp, cool photos. 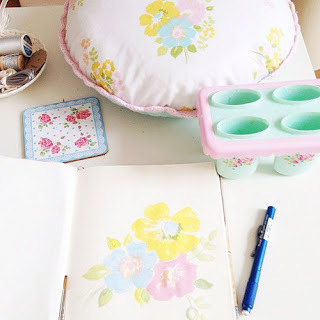 I love this blog, with it's retro look, quirky craft ideas and friendly feel when you read it. Like me the writer of this blog is a vintage junkie and enjoys nothing more than a good rootle round in a vintage and antique store after a bargain. There is always a good story and great photos of finds she's made and again I really like the way the posts seem to be written as if you are sitting down for a chat about things rather than reading a blog of a complete stranger. 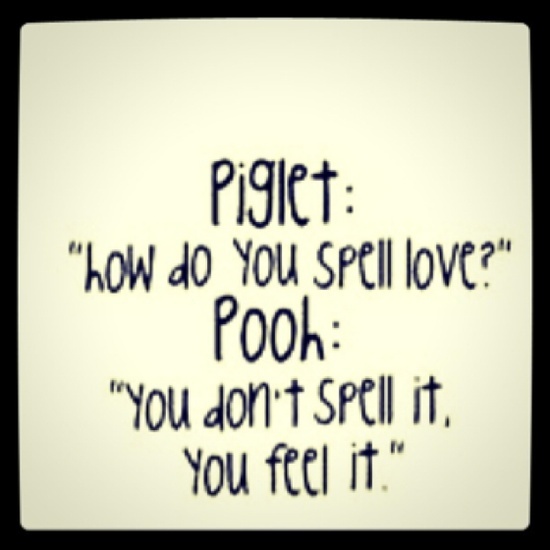 I really love this blog because when ever I visit it I always find something that I love. There are lots of beautiful ideas for home decorating and crafts to do all with a definite retro, vintage feel, its all very pretty and pastel. Ahhhh its good to be back! I have now had my blog fix and feel inspired enough to get the craft box out tomorrow and create something! I am looking forward to posting the Ten on Ten photos I took today once I have taken all ten of them....only up to number 6 so far, hmmmmm better get snapping now that the kids are home. 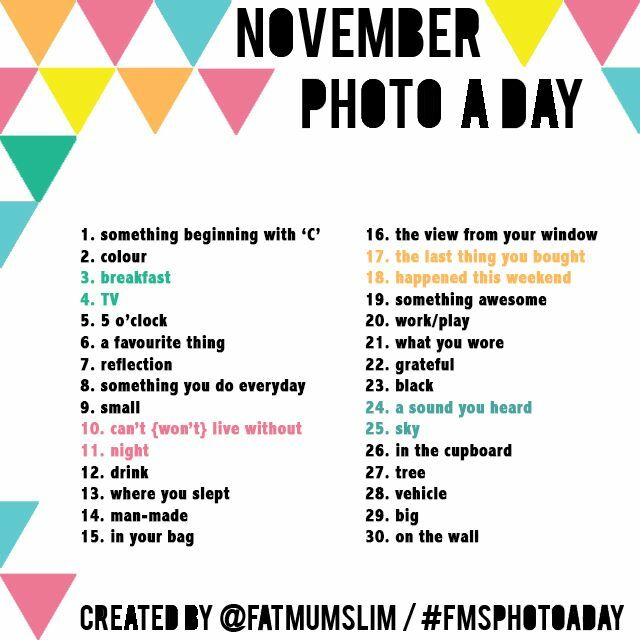 I am still doing the Fat Mum Slim photo a day challenge and September's list is on the link if you are interested in getting involved. I will be posting past and present challenge photos soon too. Well I hope your Monday has been a good one thanks for stopping back to say hi. I love charity shops! The awesome finds, the untold stories of the little knick knacks you find in them....I could think of nothing better than spending hours looking through charity shop after charity shop (Op shops for my Southern Hemisphere readers) trying to find hidden gems. I am yet to brave the clothing side of charity shops although I have found a few great bits, I am more for the housey treasures at the moment. I visited one of my favourite local charity shops yesterday and whenever I do go there I usually find something or other I just simply must have! This time was no exception and having only spent £2.70 (bargain!) I walked out with a small collection of goodies. I am more than a little obsessed at the moment with crocheted doilies and when I found a bundle of 3 small round ones and 1 long, quite large rectangular one for only 20p (!!!)... well as you can imagine died and gone to doily heaven jumped to mind! I have been looking everywhere for a small dolls bed for my daughter but have not yet managed to see anything I liked the look of or that was suitable, until....out jumps this wooden magazine stand, woot woot!I removed the middle bar of wood and gave it a good clean up and I will easily be able to paint up and make into a little cot-bed for her baby. She got it out of the bag and started playing with it pretty much as soon as we got home, so it gets the seal of approval from her. I also spotted this cute little guy and for some odd reason just had to have him. I am not a collector of ornaments/weird animal toy things but this was so cute and fuzzy and strange I couldn't leave it there. I have no idea what it is or who made it, but you never know in years to come it may become a collectors piece worth millions HAHAHAHAHA wishful thinking! I love this weird little bunny thingie-ma-jig! This weekend we have decided to brave what ever the wonderful English summer throws at us and get up early and go to one of the local boot fairs. It isn't something we have done as a family but I am really looking forward to seeing what bargains we can dig up, my husband has been well trained in bargain upcyclable furniture spotting so here's hoping we find something great! And here's hoping it's dry!!!! Watch this space. Are you a charity shop/boot fair fan too? What's the best bargain you've found? 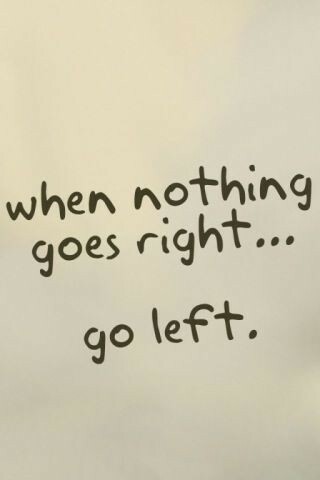 Well I hope your Tuesday is going well- off to do some house work now....it never ends! Thanks for stopping by. 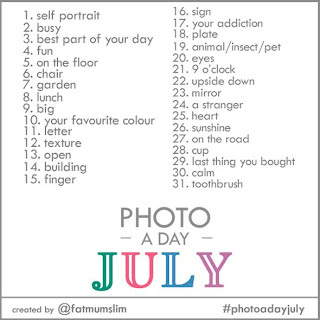 The last of my June photo challenges and hello July! 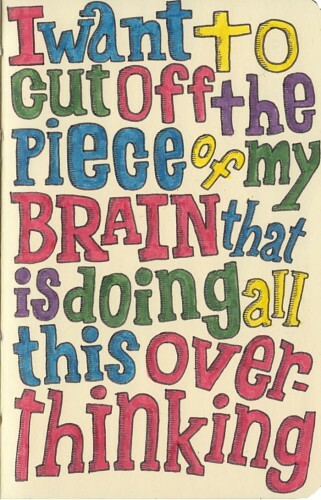 Why am I finding time just slipping away? 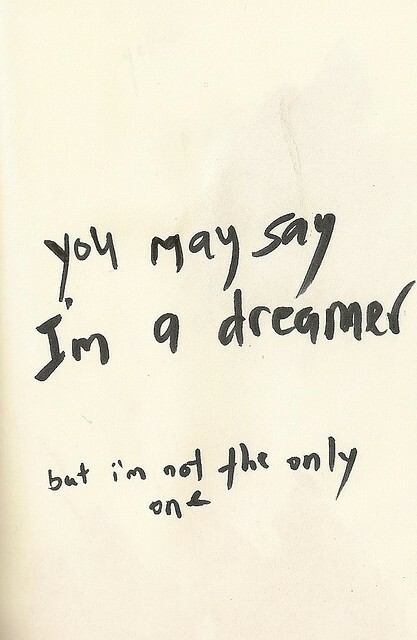 I didn't feel 100% yesterday so didn't feel up to blogging my Monday shouts and today I have all of yesterdays chores to catch up with so am not sure when I'll get time to shout out for the wonderful blogs I have discovered. June 26th- Where I shop. I got a skateboard for my son for his 6th birthday. June 28th- On the shelf. June 29th- Soft. Well it is fairly self-explanatory...my baby boy's soft curls! night before...so these babies were definitely my besties! 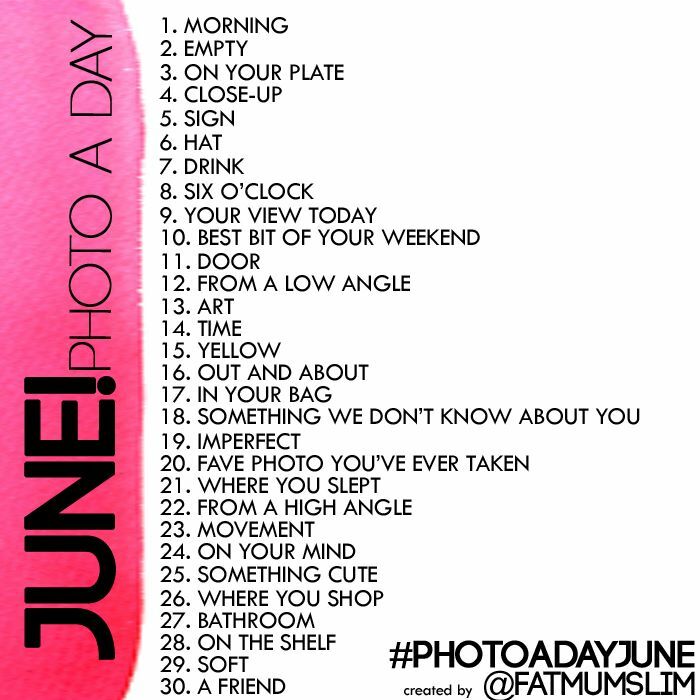 And so the July photo challenge begins! July 1st- Self Portrait. I am still trying hard to get as many photos of me as I can. used a photo I'd taken ages ago in Calais, France of a busy bumblebee. organised a special Maori welcome for the other school. There was flag waving and singing and Oly was given the NZ flag to wave. She did it with such vigor! It was fantastic to see my wee "pommy" daughter getting back to her roots and waving the flag with so much excitement! 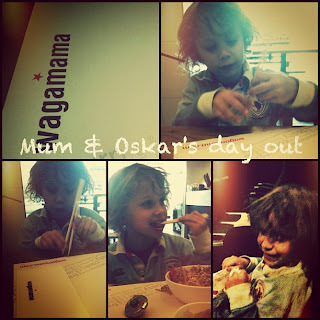 for shopping, lunch and a film. It was nice to have some alone time with him without the monster! July 5th- On the floor. I was covering in a Year 10 History lesson... this is my camera and handbag on the floor under my desk. 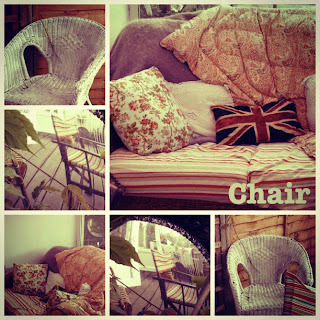 July 6th- Chair. A collage of my fave chairs from around my house, technically one is a couch but I love snuggling up on it so felt it should be part of the photo! July 7th- Garden. 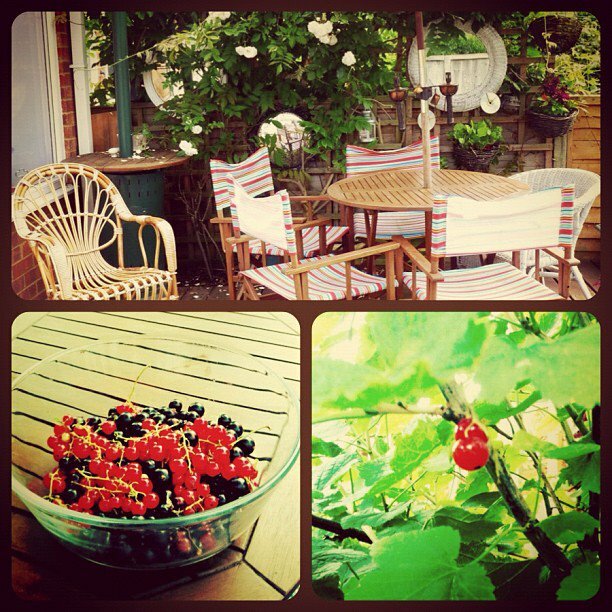 I am feeling quite pleased with my garden at the moment, everything is starting to bloom and the fruit is ripening. I managed to pick enough currants to make some home-made Ribena! Well that's it so far, it's so much fun to look back at all the photos I've taken since I started doing this challenge in April. I am thinking of making a big canvas picture using the printsgram.com service to make a huge collage. I hope the day is treating you well...I am off now to get stuck into the housework...ewwwwww there is a huge pile of ironing beckining I HATE IRONING! What is your most loathed household chore? Monday shouts and wedding fun! Olympic Torch Relay Fun and Lazy Susan project completed! Pretty shoes tutorial... OH how I love Mod Podge! test page post upgrade - NEW UPLOADS: The post test page post upgrade appeared first on Clickin Moms | women in photography.